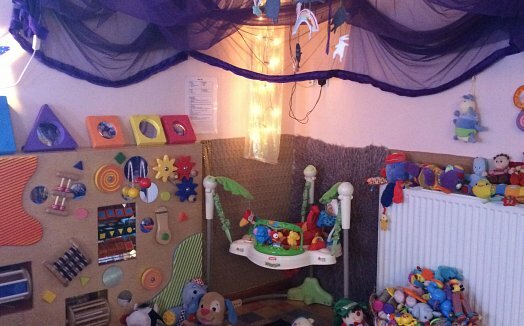 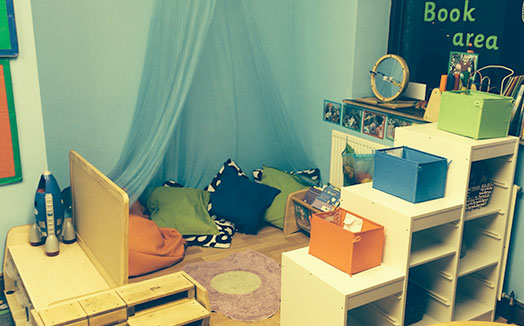 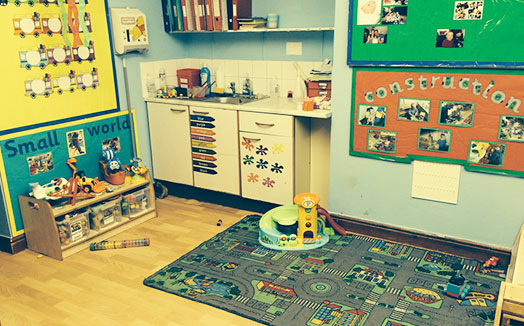 The baby room is equipped to meet the needs of our youngest children as it contains sensory materials to ensure your child’s physical and mental skills are developed to their maximum. 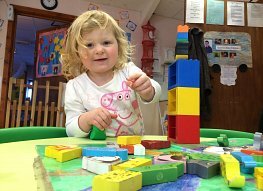 We recognise that your baby is an individual who has differing requirements with respect to sleep and feeding patterns. 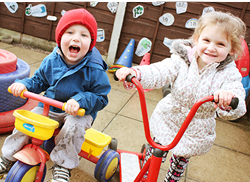 With this in mind we work closely with parents/carers to ensure a routine is in place that meets the needs of the individual child which includes formula milk of your choice. 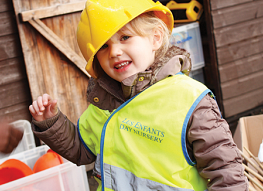 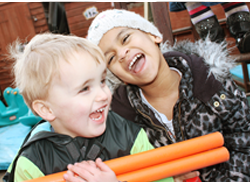 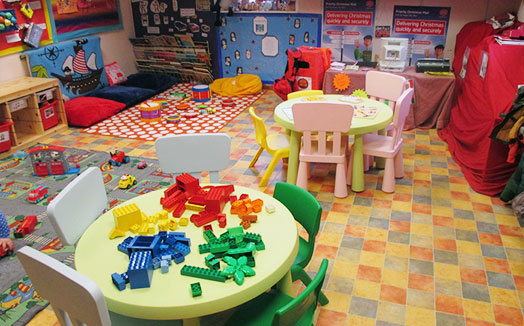 The tailored care of your child is something that we take very seriously at Les Enfants and to ensure parents/carers are a valuable part of this process we work in partnership with them to make sure all decisions are thought through and agreed in order for us to provide the best possible care.